Welcome! A portfolio of memories awaits…please browse and enjoy! Schedule your appointment today because memories are what makes life sweet! 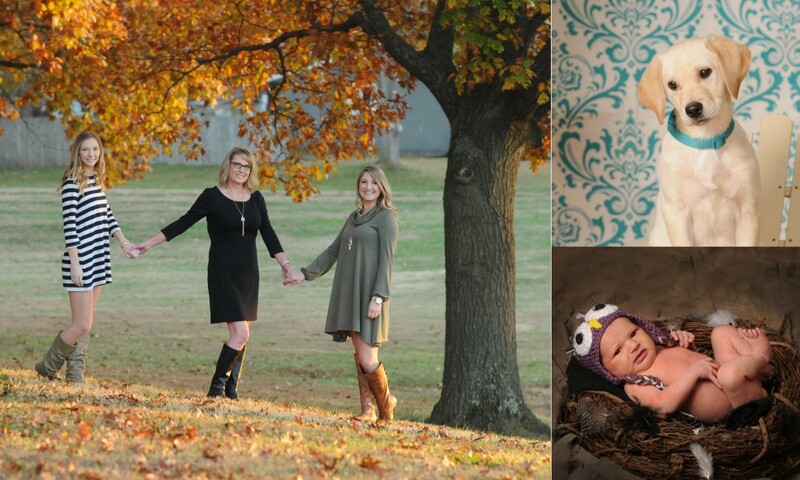 Now through October 15, 2015, your session fee will be half price! Call, email or text today to get your appointment set! Click here to go visit my website!